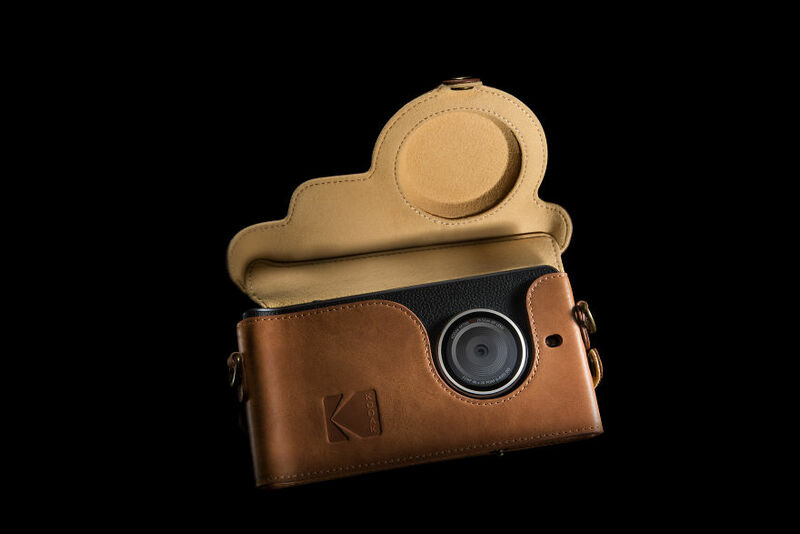 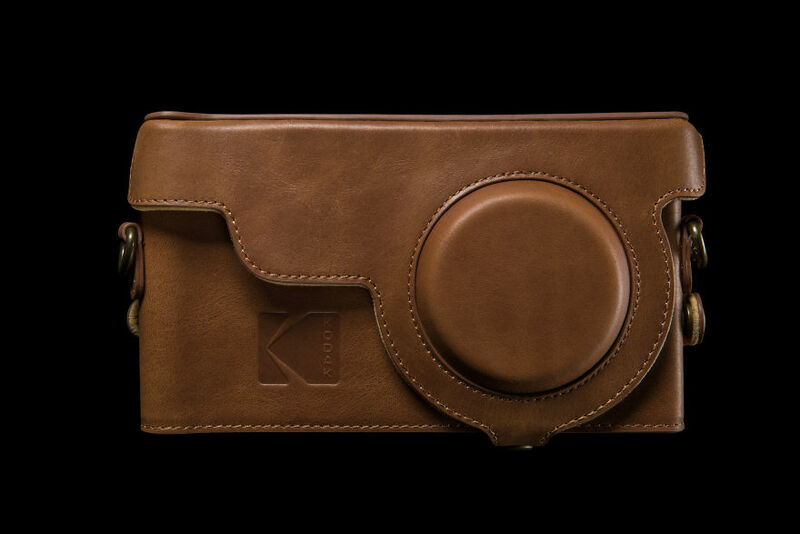 Kodak and Bullitt Group just unveiled the new KODAK EKTRA smartphone designed specifically for photographers. 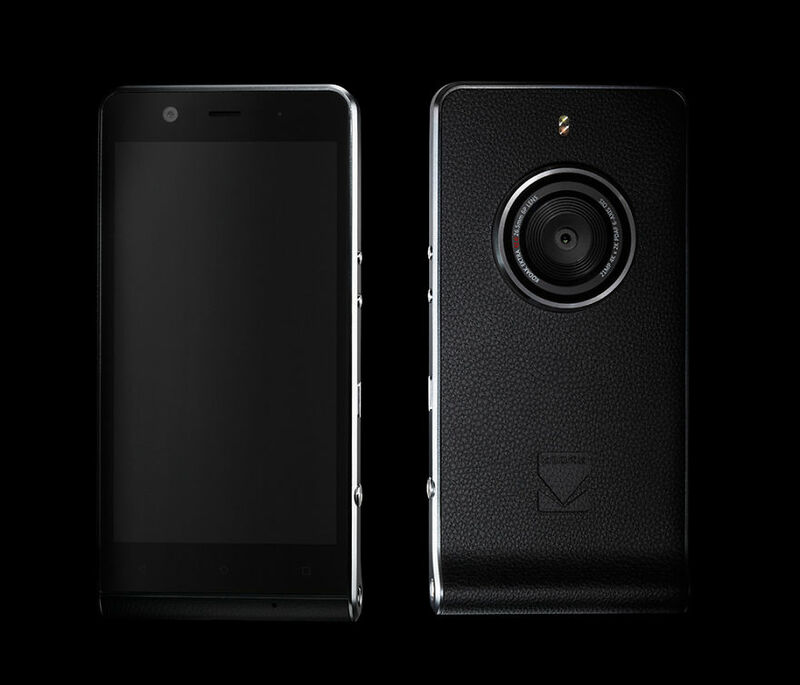 It features a 21-megapixel fast focus camera sensor with f2.0 aperture, and an industry leading 13-megapixel front-facing camera with Phase Detection Auto Focus PDAF and f2.2 aperture. 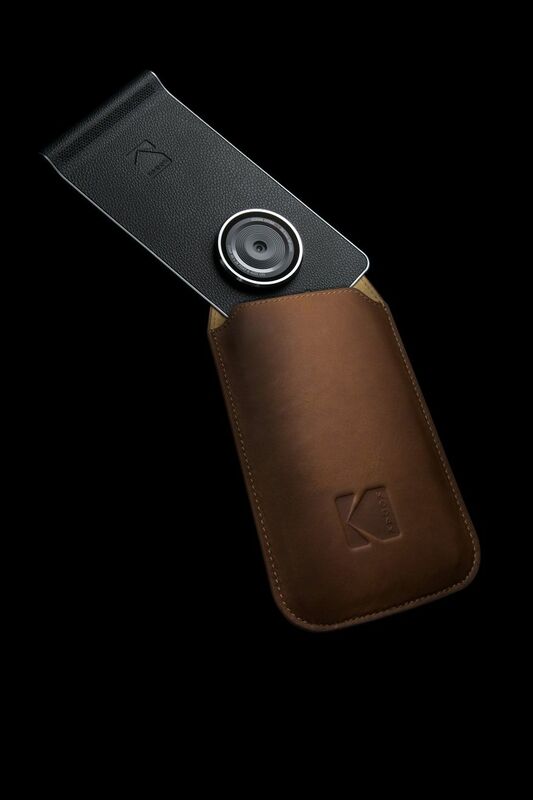 The custom built camera app is controlled by an intuitive haptic touch, SLR-style Scene Selection Dial, where adjustments are made in real time via a range of settings including HDR, Landscape, Portrait, Macro, Sport, Night-time, Panorama and Bokeh, alongside a Smart Auto mode which auto-selects the best conditions for your photographs. 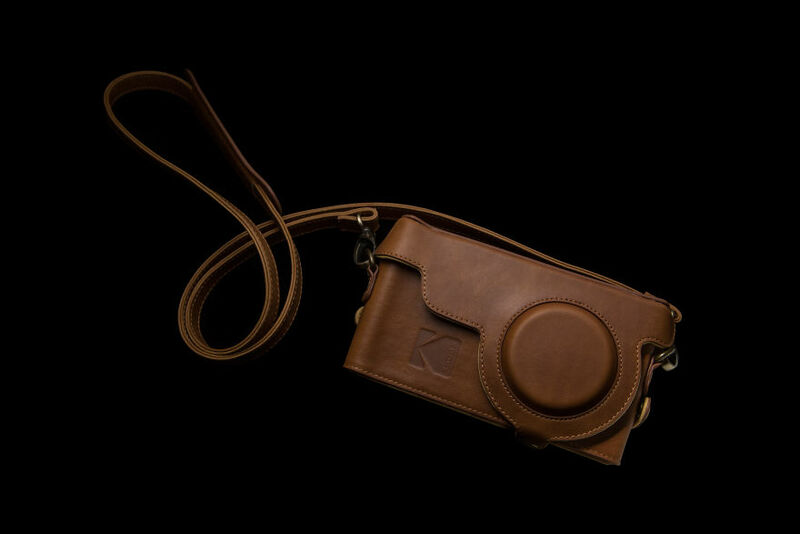 In Manual mode, more advanced users can adjust exposure, ISO, focus, white balance and shutter speed, with the results being visible on the screen as changes are made. 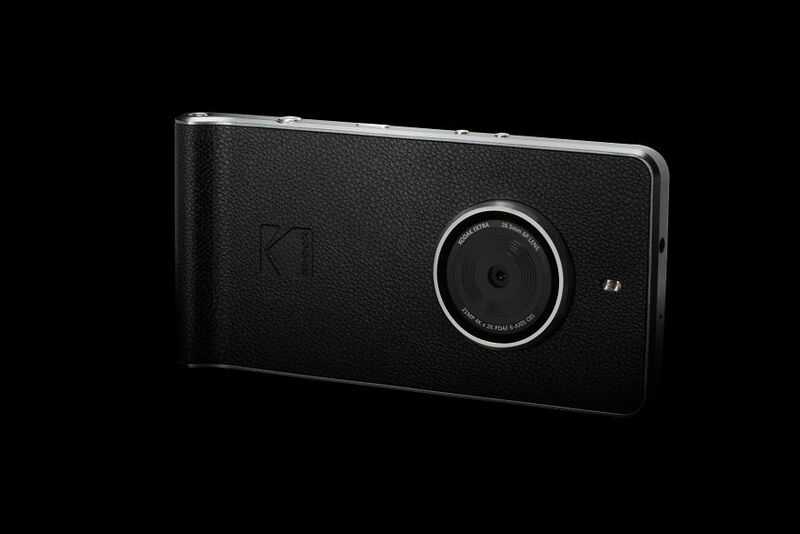 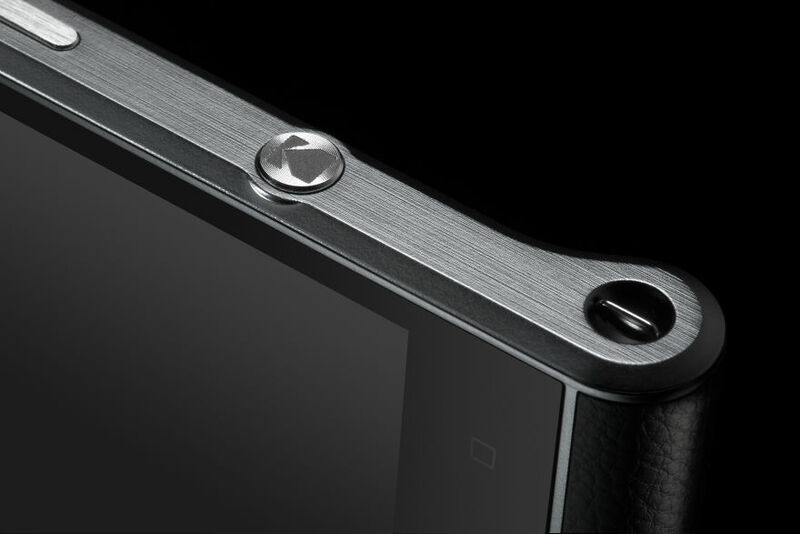 The KODAK EKTRA Smartphone has a dedicated dual press shutter button in the horizontal style of traditional cameras. 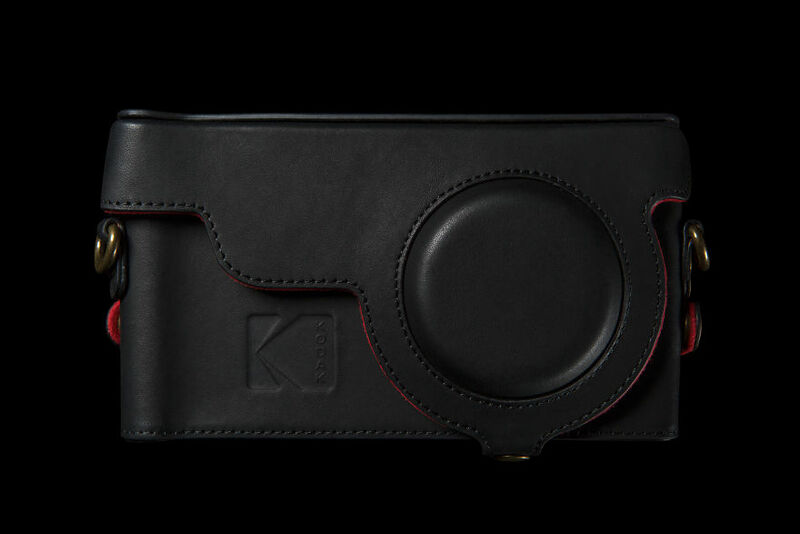 The device also features a Super 8 app, providing professional effects reminiscent of Kodak’s iconic Super 8 film stocks. 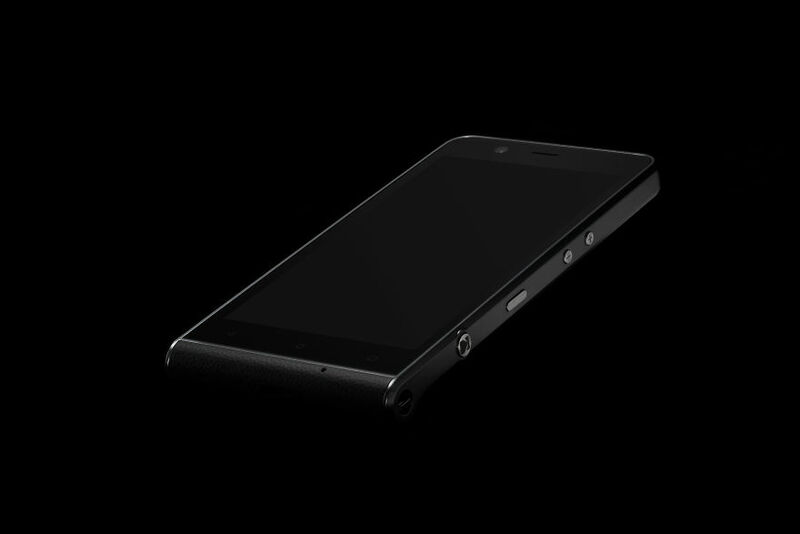 A lightning-fast HELIO X20 Decacore processor powers the ANDROID Marshmallow smartphone. 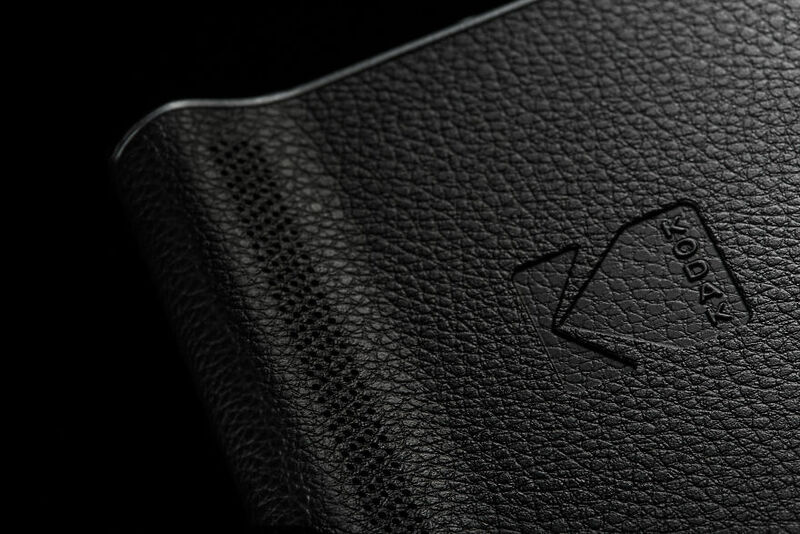 This beauty will be priced at £449 and available across Europe later this year.